Sneakily, the Israel lobby works under the surface? Swedish Gaza flotilla ship sabotaged? 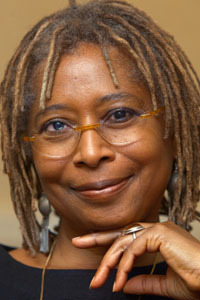 A benefit for the Bay Area’s flotilla passengers who will be onboard The Audacity of Hope. You’ll meet them as they get ready to go on the “Freedom Flotilla – Stay Human” to break Israel’s illegal naval blockade, an awesomely courageous revolutionary liberatory, even world-history-making action. Atzmon is a worldwide-renowned jazz saxophonist par excellence. He was born and raised in Israel. After serving in the Israeli military he became an expat and lives in London. 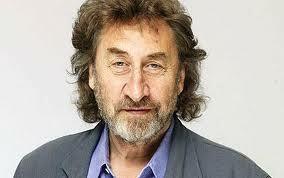 He also holds a PhD in philosophy and is a prolific writer and speaker on Israel-Palestine. 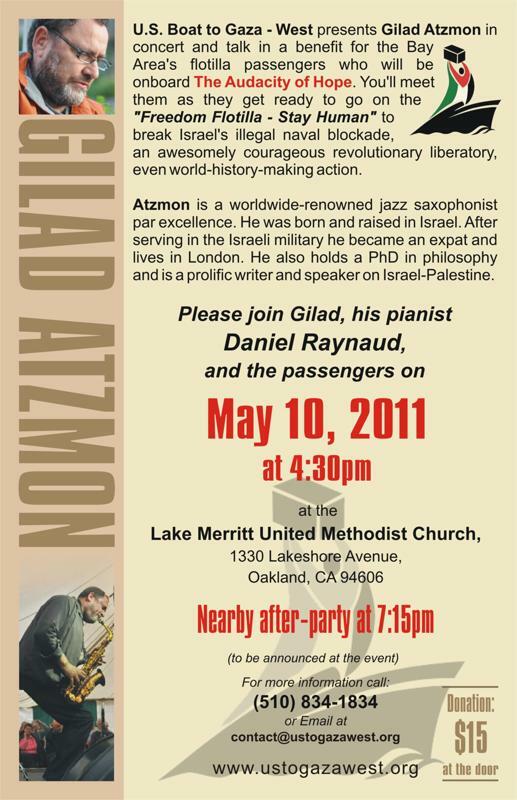 Please join Gilad, his pianist Daniel Raynaud, and the passengers. See this pdf on Harry’s Place for the antisemitic things that Atzmon has said and written. 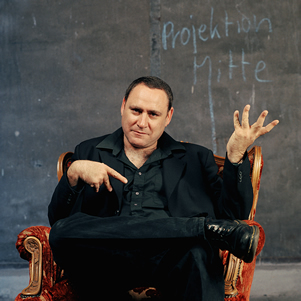 See this piece by David Hirsh on Atzmon. See this piece by David Aaronovitch on Atzmon. David Adler assessed Atzmon years ago, in Jazz Times. Even Sue Blackwell thinks Atzmon is an antisemite. But the ‘antiracist’ antizionists have to take some responsibility for Atzmon. Hamas condemned the United Nations Sunday, saying it planned to teach Palestinian children in the Gaza Strip about the Holocaust — but the U.N. agency which runs schools in the enclave would not confirm any change. 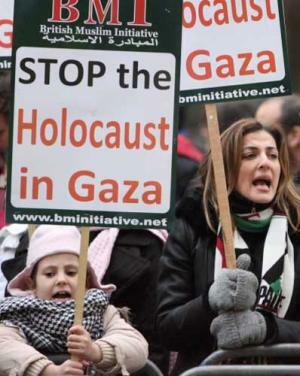 Branding the Nazi genocide of the Jews “a lie invented by the Zionists,” the Islamist movement which runs the Gaza Strip wrote in an open letter to a senior U.N. official that he should withdraw plans for a new history book in U.N. schools. A spokesman for the United Nations Relief and Works Agency (UNRWA), which educates some 200,000 refugee children in Gaza, said the Holocaust was not on its current curriculum. He would not comment on Hamas’s statement that it was about to change. UNRWA spokesman Adnan Abu Hasna said: “There is no mention of the Holocaust in the current syllabus.” Asked if UNRWA planned to change that, he declined to comment. In the Israeli-occupied West Bank, run by the Western-backed Palestinian Authority of President Mahmoud Abbas, teachers said there was no official guidance on teaching about the Holocaust. Israelis are angered by denial of the Holocaust among some in the Middle East, notably lately by leaders in Iran, who provide support for Hamas. Abbas, who has engaged in negotiation with Israel, has had to distance himself from his own 1980s doctoral thesis, which cast doubt on the scale of the Holocaust.